The caliber A11 will act as the base movement which will power all Habring watches going forward. 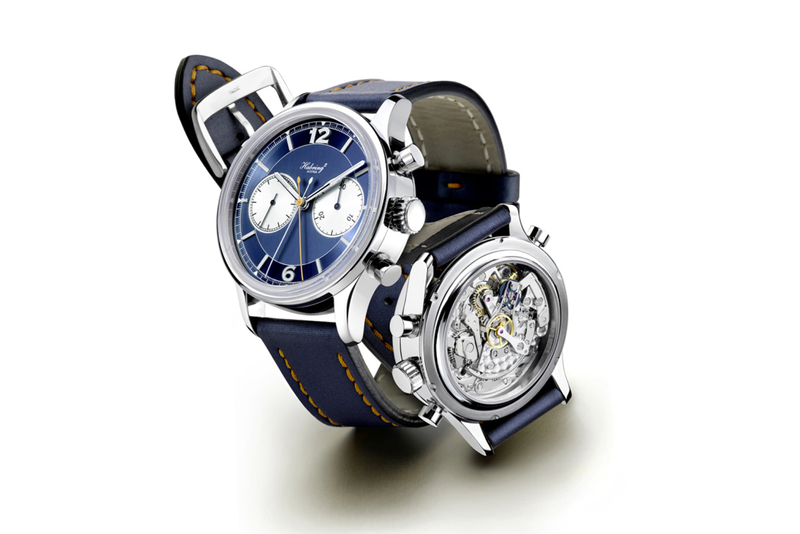 In the watch shown, the movement is called the A11B (B is for Basis). 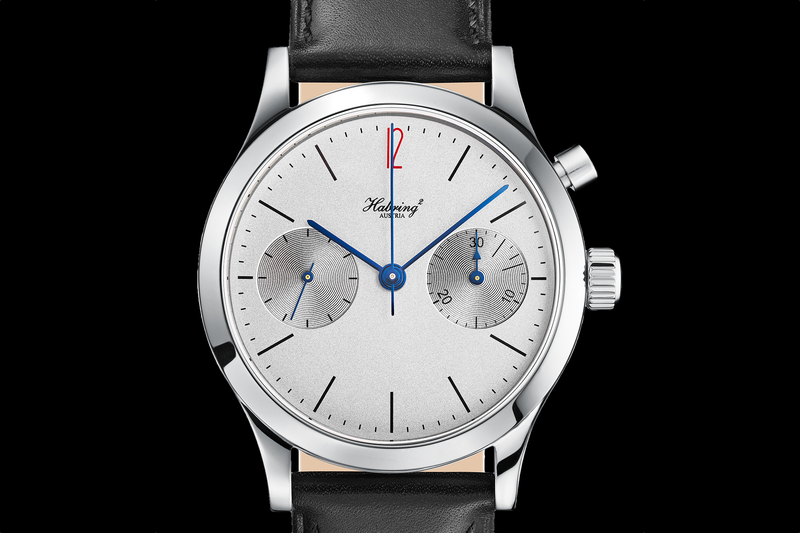 The manually wound, three-quarter plate caliber beats at 4Hz, has a 48-hour power reserve, 18 jewels, and 99 total components. It has a tangential screw fine adjustment system, anti-magnetic escapement with a Carl Haas hairspring in chronometer quality, KIF shock protection pursuant to DIN and NIHS and it has elaborately refined by hand with polished edges, decorative engravings, perlage and so on. 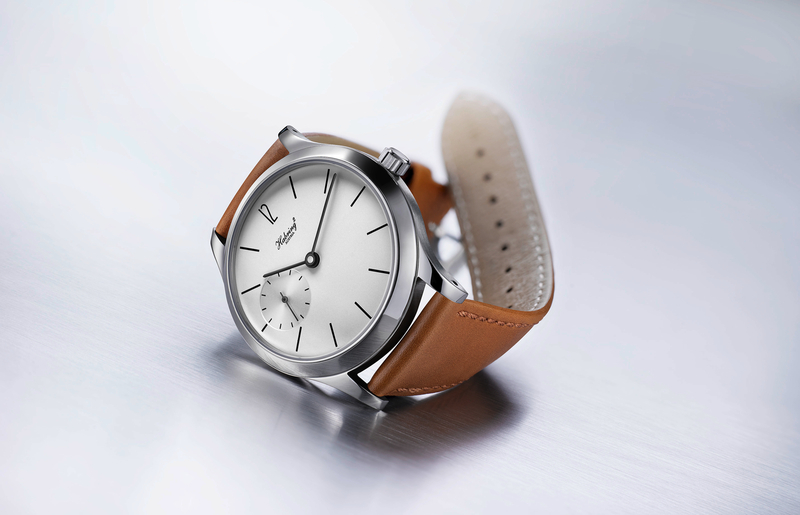 The new Felix wristwatch comes in a sleek 38.5 mm by 7 mm three-part stainless steel case. It is fully polished and has a convex sapphire crystal. The crown is double-sealed, as is the sapphire crystal caseback. The dial is silver-white in granulated metal with black print and polished, black oxidized steel hands. The minimalist design looks great. You can choose between either an Arabic or Roman numeral “12.” And by request, you can have the small seconds function omitted, for an even cleaner look. Water-resistance is 30 meters. The serial number is engraved between the lugs at 6 o’clock. The Habring Felix is paired with a light brown leather strap. The retail price is approximately $5,700.